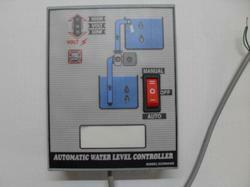 We offer Automatic Water Level Controllers & related products. 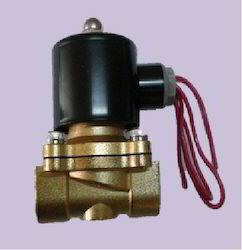 We over soldenoid Valve 230 Volts AC operated. 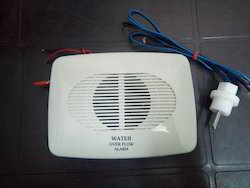 We offer a good Quality water level controller. 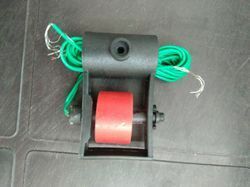 · Operating voltage 160V – 250V 50HZ. 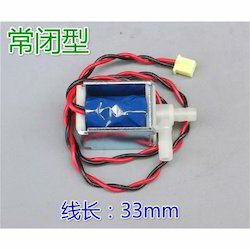 · Sensing Voltage 6V AC. · Dry run trip delay: 90 seconds. 2. 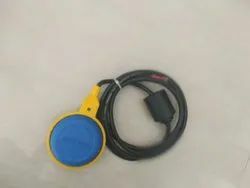 Silence button provided to acknowledge the alarm. 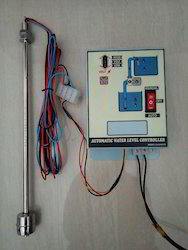 Application:-Water level controllers for Residential building, industrial liquid level sensing, etc. Molding - Plastic molding . 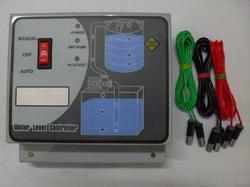 Water level controllers for Residential building, industrial liquid level control, etc. One year on manufacturing defects. 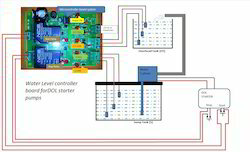 microcontroller based intelligent circuit easy fit to dol starter. 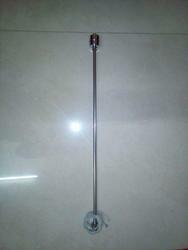 application:-water level controllers for residential building, industrial liquid level control, etc. Warranty:-one year on manufacturing defect. Alarm on off provision provided. 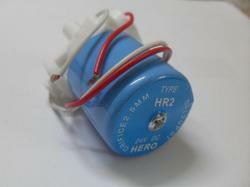 Contact type sensor (6nos) provided. 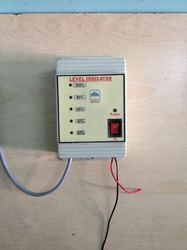 Application:-Water level controllers for Residential building, industrial liquid level monitoring etc.Warranty:-One year on manufacturing defect. 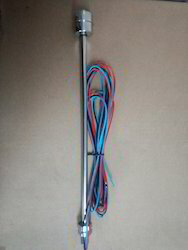 Pipe Inline water sensor . 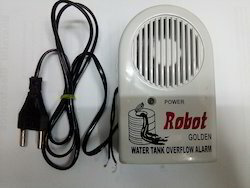 Feature:This product sense the water level, when reaches full tank. 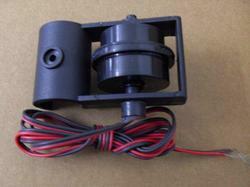 Provides voice communication to switch of the motor. 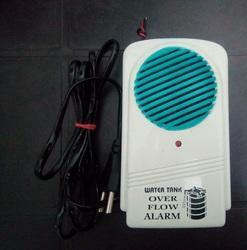 (Voice alarm is provide in Hindi English). 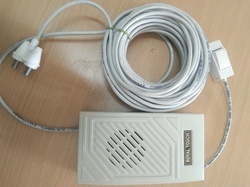 Contact type sensor provided with kit. 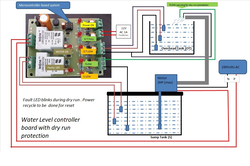 Feature:- microcontroller based intelligent circuit easy fit to dol starter. Overhead tank sump water level sensing onboard 30a relay mounted. 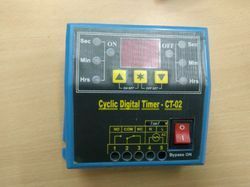 Dry run production in-built ( 1min monitoring) terminals for easy installation operating voltage 12v ac/dc separate terminals connection for sensing voltage suitable for contact type non-contact type sensorapplication:-water level controllers for residential building, industrial liquid level control, etc.Warranty:-one year on manufacturing defect. 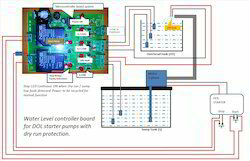 Description: Have you ever wanted to control the flow of a liquid using your computer or microcontroller, but didn’t know how? 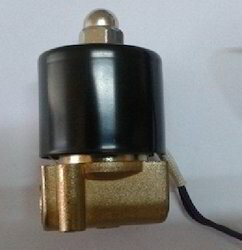 Well, here’s how: The 12V solenoid controlled fluid valve. 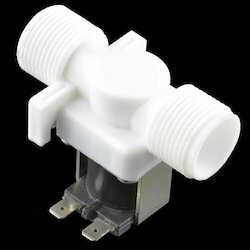 Simply connect a fluid source to the ¾" threaded inlet and it will interrupt the flow until 12V is applied to the fast-on connectors on the solenoid. 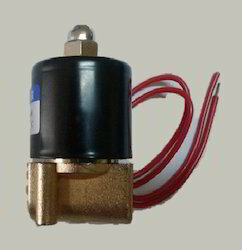 Feature:- Microcontroller based intelligent circuit Overhead tank sump water level sensing Capable of controlling up to 2HP motor Onboard 30A relay mounted Dry run production in-built Terminals for easy installation Operating Voltage 12V AC/DC Separate terminals connection for sensing voltage Suitable for contact type non-contact type sensorApplication:-Water level controllers for Residential building, industrial liquid level control, etc.Warranty:-One year on manufacturing defect. 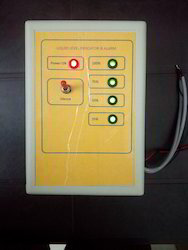 We offer a good quality water level controller.Technical Specification:- Operating voltage 160V – 250V 50HZ. 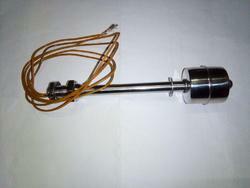 Sensing sensor - stainless steel magnetic sensor High temp type Output contact rating : 30Amps at 230volts Power on delay : 30 seconds Operating Voltage : 7-15AC or DC ( Board has on board rectifier)Applications :-Residential Buildings Industrial Buildings Hospital /Hostel Bulk storage tank Drinking water Rain water.Food/beverage processing industries. Silence button to mute the alarm & auto enable. 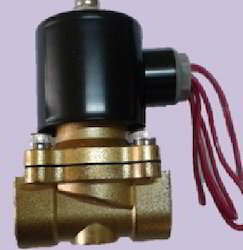 Solenoid Valve 24 V operated .